Milestone 312 is the all-rounder. It represents a new generation of aids for visually impaired and blind people. 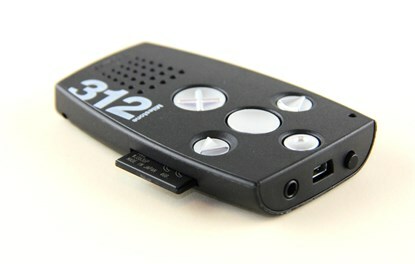 Milestone 312 includes the functionality of a Voice Recorder, Music Player, Text to Speech Player, DAISY-Audio Book Player, Radio, Clock, Alarm, Agenda and RFID Tagging System. 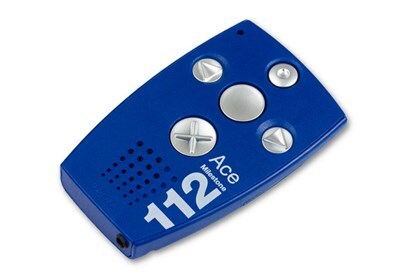 Milestone 312 integrates that enormous functionality in the popular small Milestone casing, in credit card size. Therewith you can take the unit and its many possibilities with you wherever you go and make Milestone 312 your daily companion.